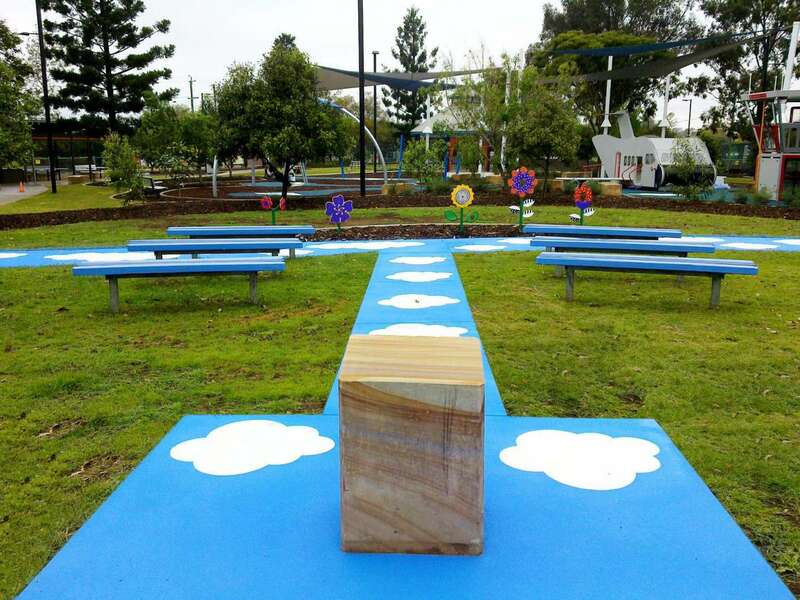 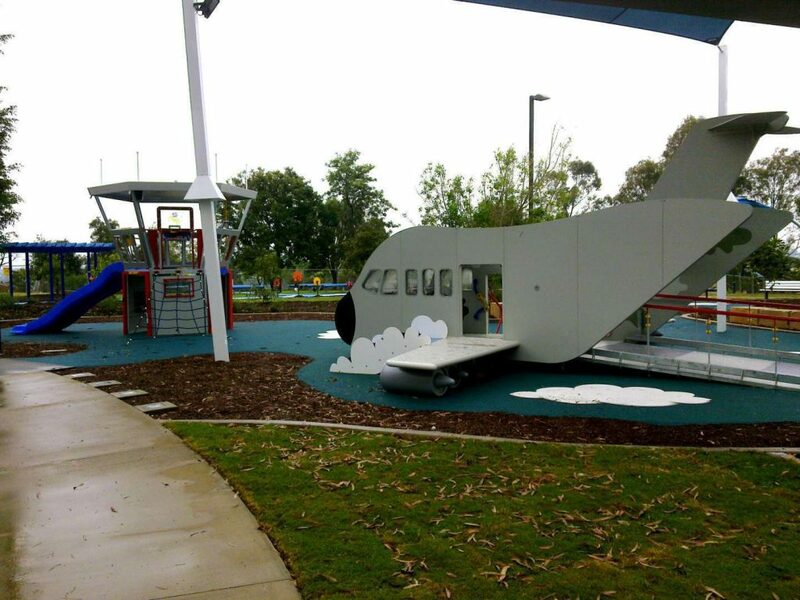 The redevelopment of this key open space area of Yamanto focuses on providing an integrated and accessible play proximity to RAAF Base Amberley. 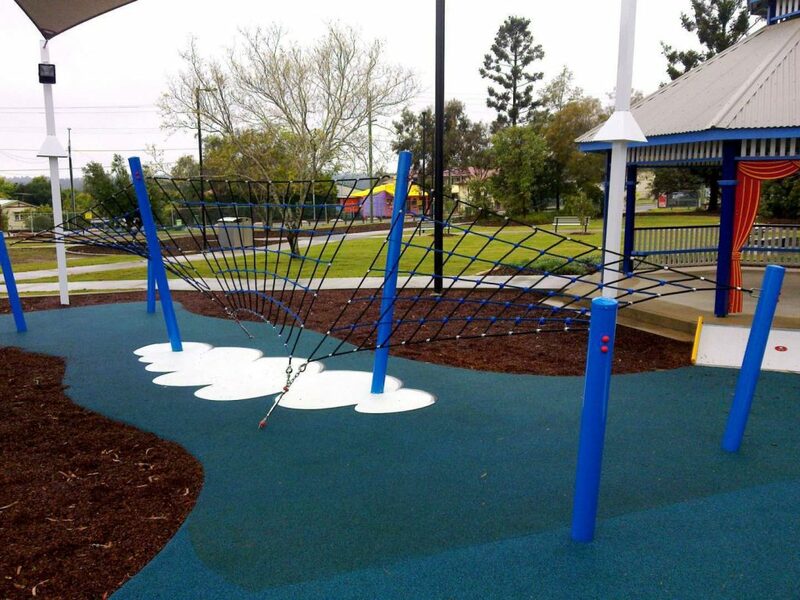 The project required a design that would create an inclusive and accessible play space that provided opportunities for challenge and appropriate risk. 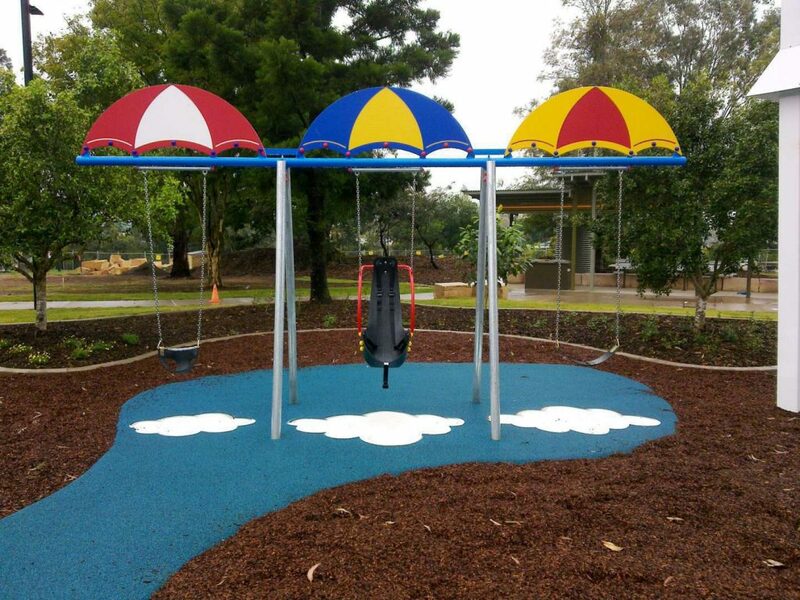 A major goal of the project was to design and build custom play structures based on environmentally sustainable principles. 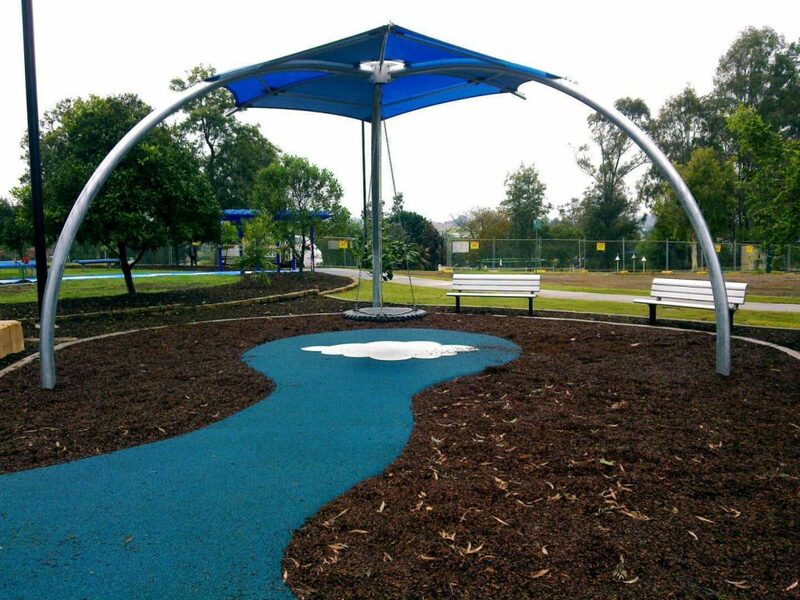 This was achieved by sourcing local products and using recycled composite materials wherever possible. 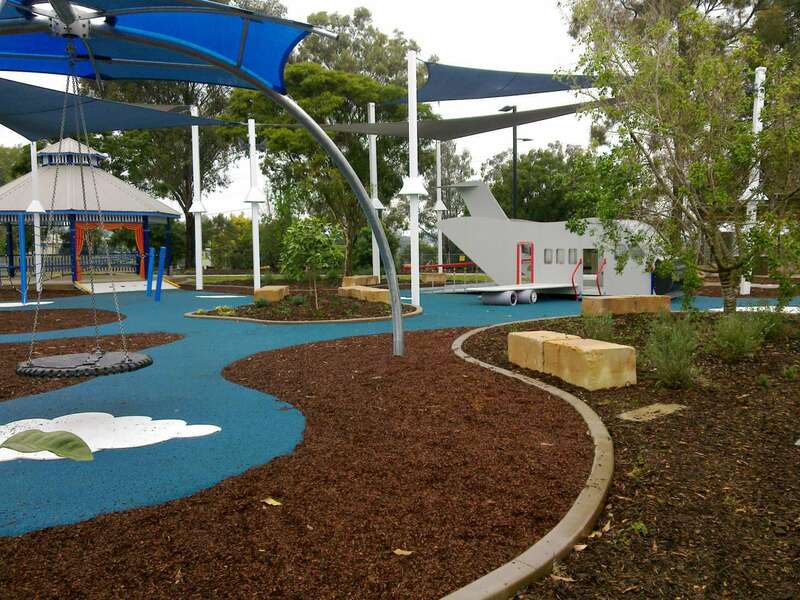 The play space also includes environmental education, incorporating solar and kinetic energy features in the playground. 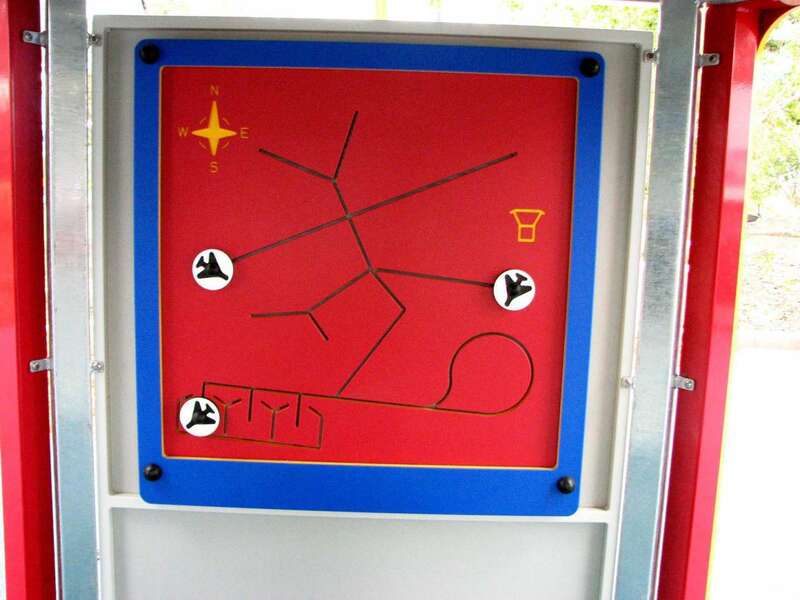 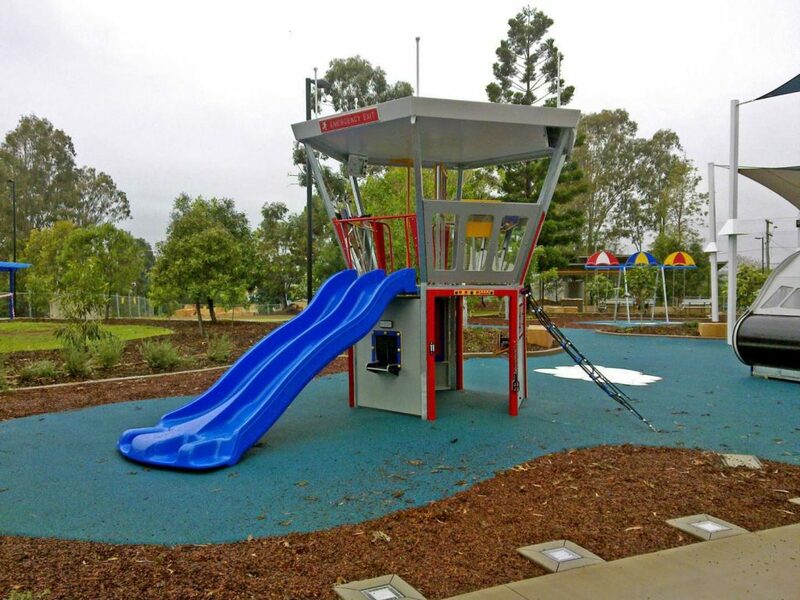 We worked in conjunction with an access consultant to ensure that the design of each play element was tailored to minimize disability, discrimination, consider luminance contrast, ramps, access ways, window viewing heights and doorway widths. 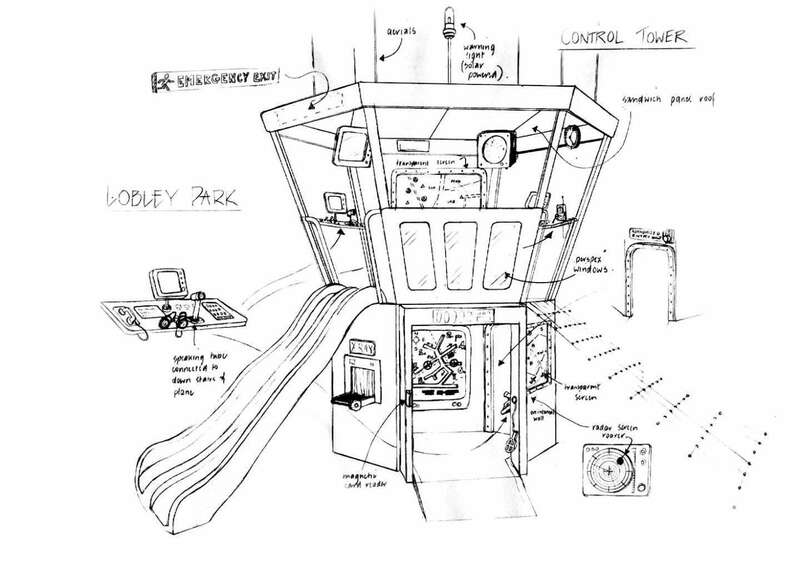 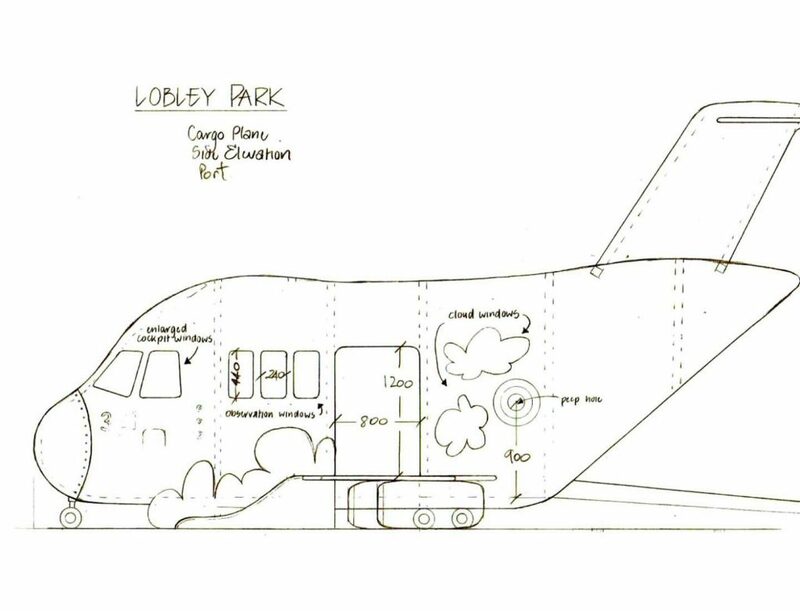 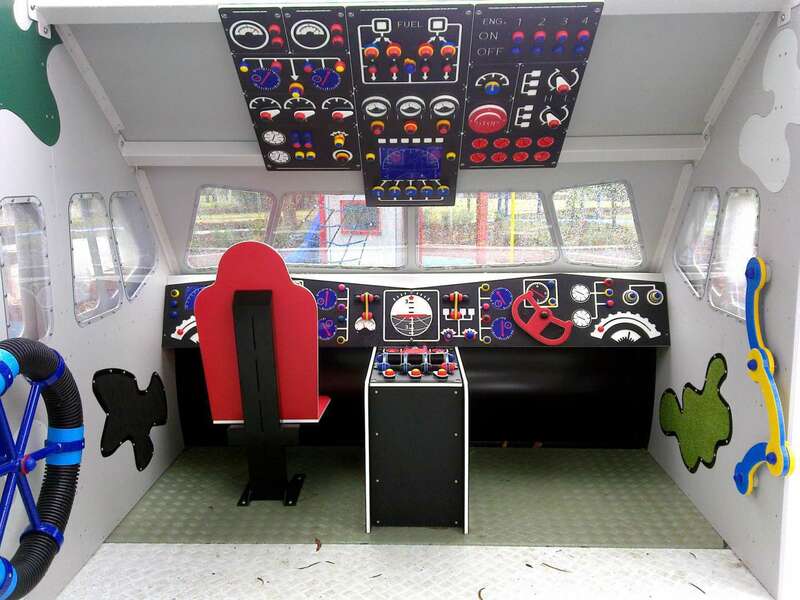 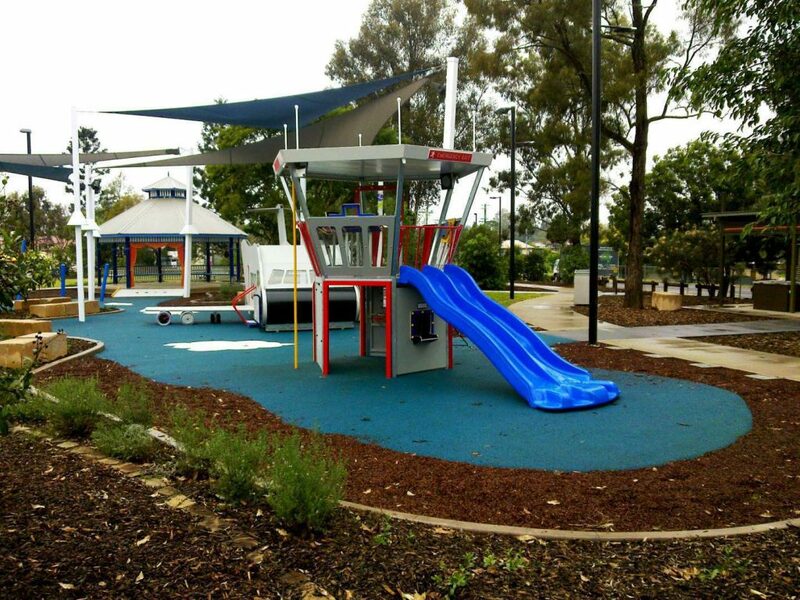 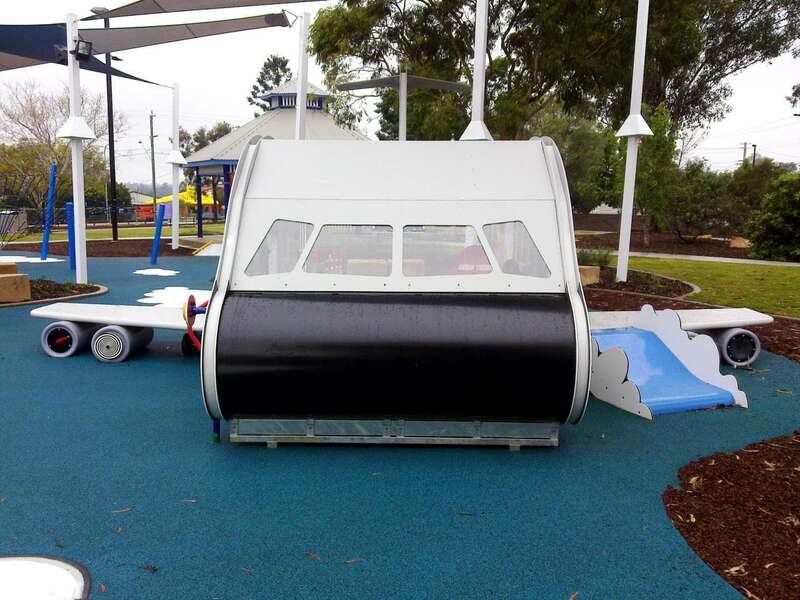 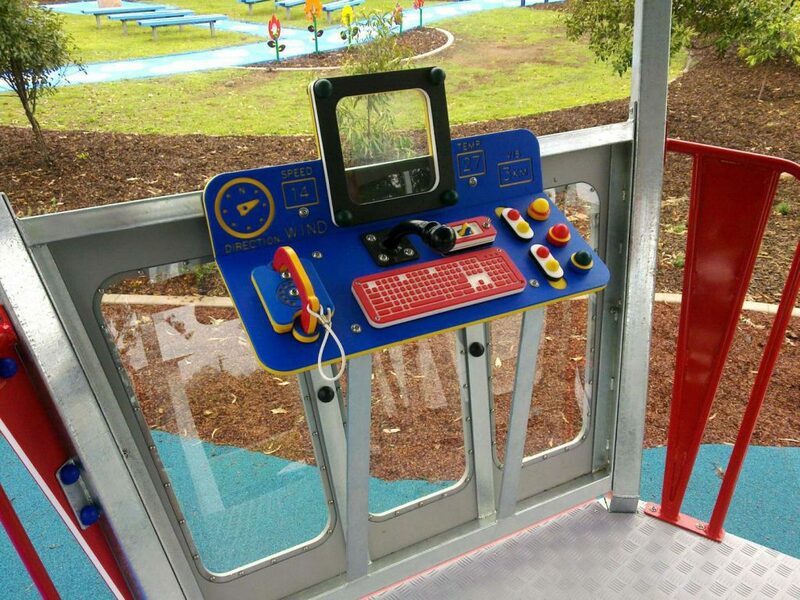 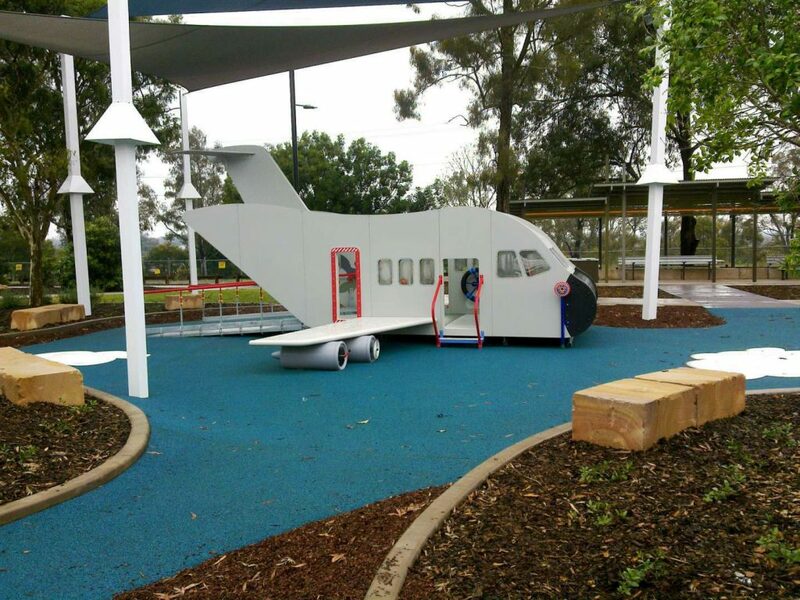 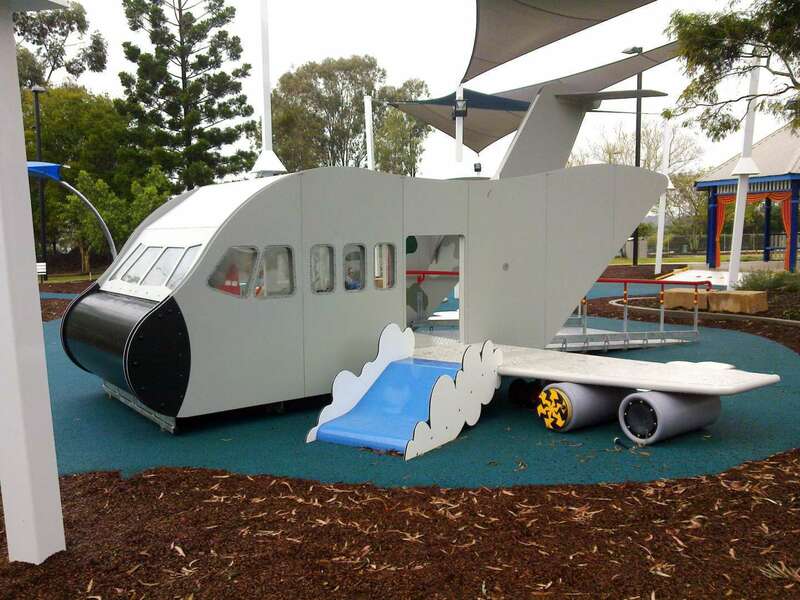 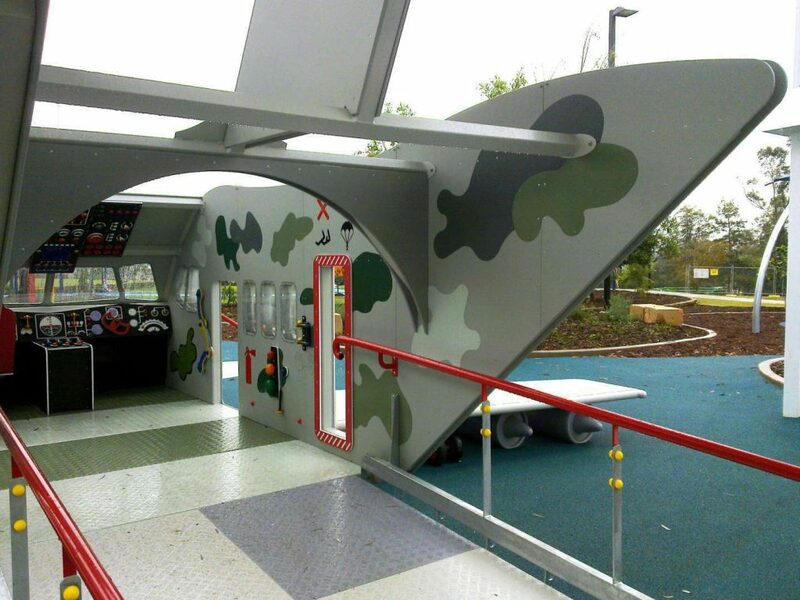 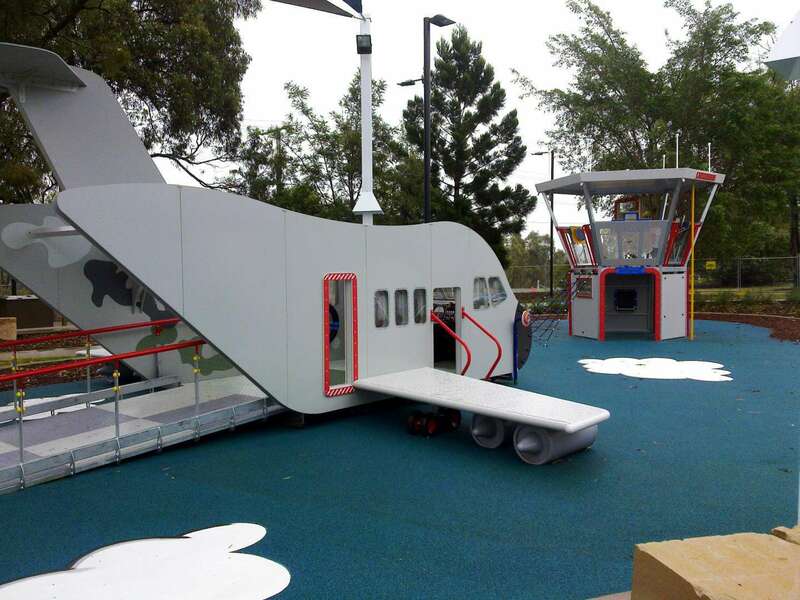 Unique design elements include a replica RAAF cargo plane and control tower which feature a range of imaginative, sensory and interactive play activities over different levels, all with a strong focus on creating an inclusive play space. 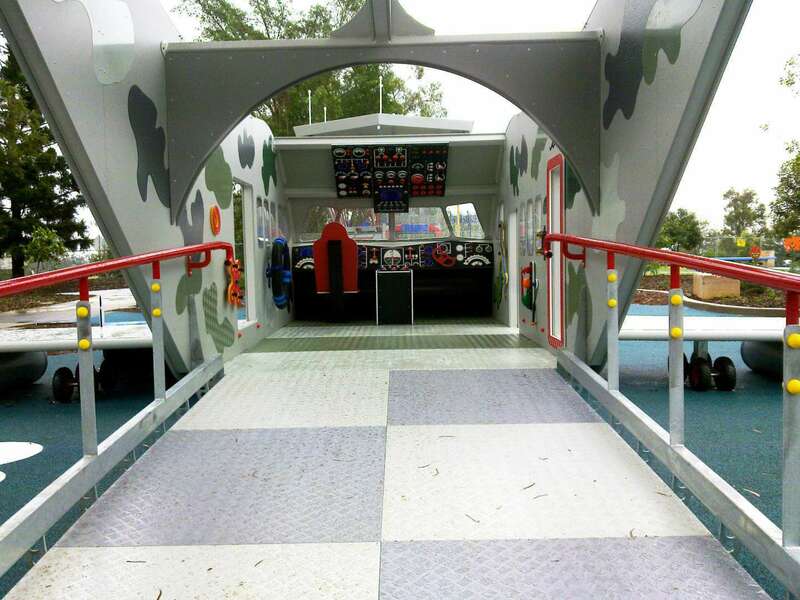 There are active, passive and multipurpose spaces, including nets where children can watch other perform on the stage. 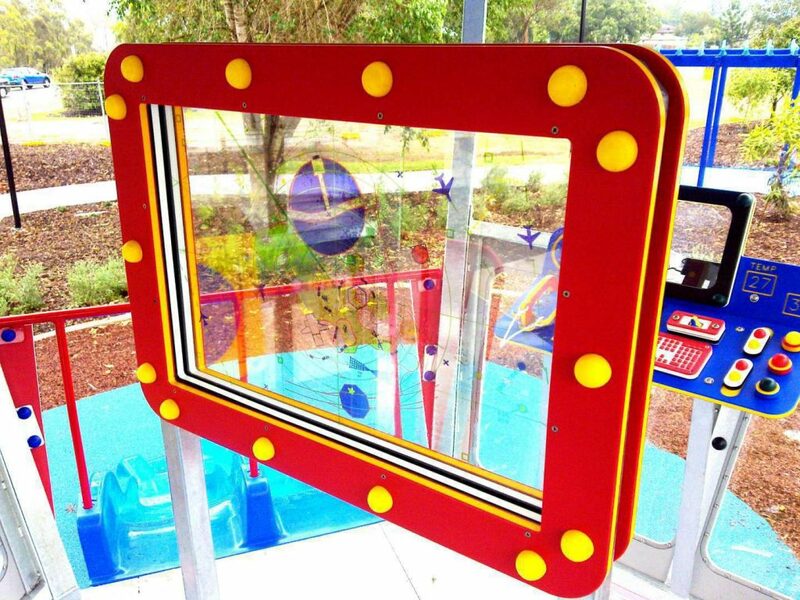 There is also a story time lectern which can be used for book readings and other community activities. Let's get the details of your project together and start creating.